2. 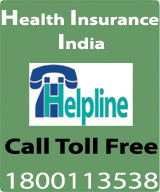 Apollo has launched Health Insurance Product Easy Health. 3. Maternity Expenses are covered in Exclusive & Premium Plan. 4. Out patient Dental Treatment are covered. 5. Cost of Spectacles, Contact Lenses, Hearing Aid also covered. 6. 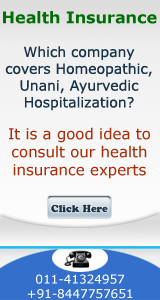 Has introduced concept of E-opinion in respect of a critical illness. 7. Focus on web based. 8. 147 Day Surgeries are covered highest number.